Have you decided to install an indoor hot tub but not sure, how it is advantageous over an outdoor hot tub? Many people struggle with the dilemma of an indoor versus and outdoor, but one of the biggest advantages to the indoor is you never have to worry about the weather outdoors. Moreover, it is can be ready whenever you are so that you can enjoy your hot tub year-round. Moreover, you can relax in it at the end of a hard day or after a workout to relax sore and aching muscles. You will need to decide where you want the indoor hot tub placed inside your home. 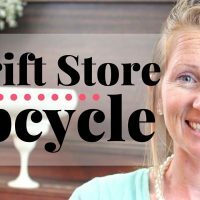 Obviously, you do not want to place it in the middle of the living room, but many people do have one installed in the master bedroom or in an exercise room. While hot tubs can be a very romantic setting, they are often used for their therapeutic benefits as well for people with arthritis and stiff muscles. How you intend to use your new hot tub will often be a deciding factor when purchasing your hot tub. In addition, you can even find an indoor hot tub to match your interior design, which can make the room where the hot tub is located very sharp looking or cozy. The only problem you may have, depending on your home is what and where you want the hot tub installed. For instance, you need the proper plumbing near the hot tub and in newer homes, this is not an issue, but for older homes, it can be. You will also need to have a ventilation system so that steam from the hot tub as a way of escaping your home, if not, it can cause the steam to get on the walls and everything else near the Jacuzzi. Additionally, depending on the size of the hot tub you are choosing, you need to make sure that the area you want it installed can support the weight of the hot tub when filled with water and filler with two or more people. When you plan well for your location of your hot tub, you will end up having a more enjoyable time using it once it is installed. It is probably best to allow professionals to install it for you unless you have experience with installing such a large tub and especially plumbing. When it comes to the benefits of having an indoor hot tub, there are certainly many advantages because the hot tub can be ready to use regardless of the weather outdoors. 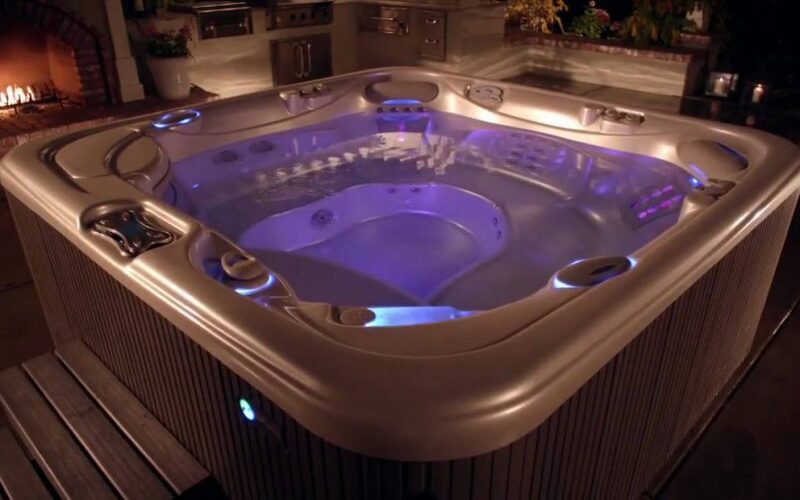 Hot tubs are used regularly indoors for a romantic evening, but they are also becoming very popular for therapeutic benefits for those suffering from physical ailments.